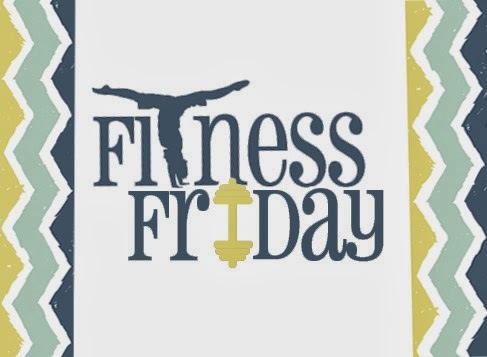 Fitness Friday's is sort of my way of sharing with my readers my "getting fit" journey. I will be tracking my progress or what I've been doing fitness wise each week. I've love to hear from you as well so leave comments! !